It all started with beards, as so many stories do. Each of us have beards, in various stages of growth. In fact, you could say we’ve bonded over our beards, as so many guys often do these days. And we all noticed one, glaring problem with online beard info: It’s shallow and often inaccurate. We decided to start a website that is the exact opposite of that, that was in-depth and informative, which is how GroomingAdepts.com was born. Grooming Adepts aims to be a website that is actually useful. This is a big part of why we’ve chosen to keep our staff “Just Us Guys”, as of now. We want to carefully curate and write up the best grooming information we possibly can and put it out into the world. We want to make this site a site that we ourselves would want to read, which is why we elect to remain, again, for now, a small group of dudes dedicated to sharing what we believe are the best and most informative men’s grooming tips online, period. Kirkland Minoxidil vs Rogaine: Which one Should You Buy? 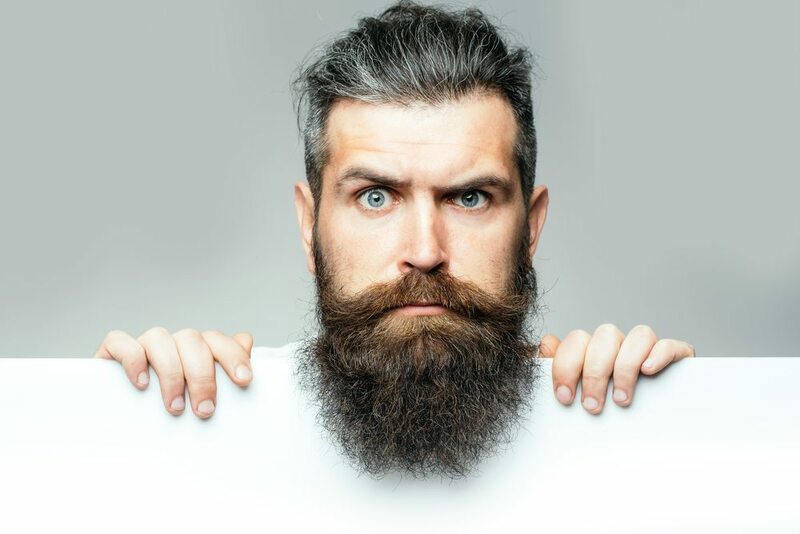 Perfect your grooming routine and don't forget anything - with our free weekly checklist your beard & hair care becomes a no-brainer. Subscribe for free and we'll send it to you. Please check your inbox, we just sent you an email.